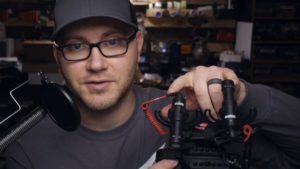 HomeFilmmakingCan a $16 Camera Microphone Work for Low Budget Filmmaking? Low budget filmmaking is somewhat of an obsession for me. Whether you’re talking about creative DIY solutions you can build, or finding low cost hardware to add to your camera kit, having a financial constraint can stoke the fires of creativity. But not all low cost solutions Are created equal, and in terms of a $16 camera external microphone, can it possibly be any good? 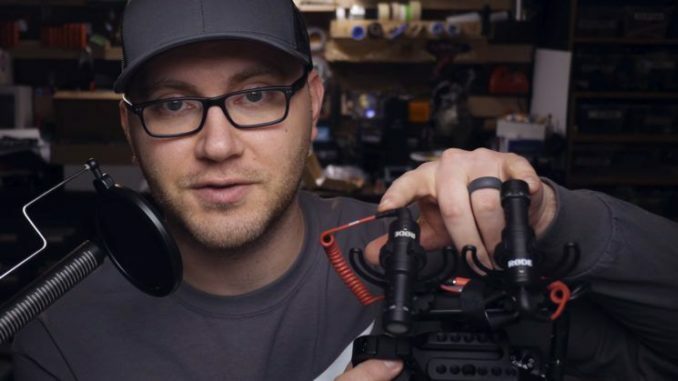 I found out about the Boya BY-VM01 from Caleb Pike of DSLR Video Shooter, who makes it a point to test out low cost equipment he finds on eBay and Amazon. Caleb says that for a super affordable microphone, the results aren’t as bad as you would expect. 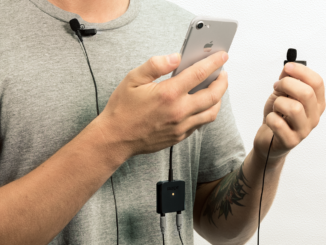 The first thing that Caleb points out is that the design of the mic itself is a bit “intrusive.” Though it comes with a nifty coiled 3.5mm minijack cable, it comes out directly behind the mic, and when stretched to the camera plug, the dual rubber shock mount design can cause the mic to lean to the left a little. Or, you end up stuck with a cable right in the middle of your LCD screen. This is probably because the mic was designed for a camcorder, where the pull out LCD is to the left, and not directly in back of the camera. The mic also comes with a windscreen and even a cheaply made dead cat cover, so that can only serve to help, especially in windier conditions. Quality wise, Caleb says that he wasn’t expecting much, and initially, it does require turning up the gain to -3 db, and there is a bit of a fishbowl echo. But as he continues to talk, the sound kinda gets better. But when he compares it to the $60 RØDE Video Micro, the difference is remarkable. The Boya is noticeably quieter, by 5db, and there’s some extra background noise. But it’s not really all that bad, and definitely better than the on camera microphone on most DSLRs. One other thing to notice is that Pike has a cool dual mic setup that he uses to test one mic against another, and he also can use it for vlogging and interviewing as well. It’s pretty slick. Obviously, though you’re not going to want to shoot your next short film contest entry with one of these. However, the real application here is probably for video blogging, where you want better audio that what you get out of your camera. 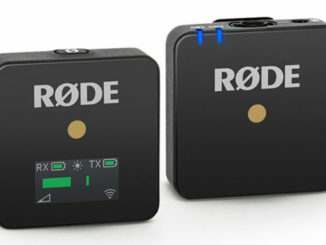 Ideally, the RØDE Video Micro is a better solution, but not by much by comparison to the $40 Movo. Sure, you get what you pay for. 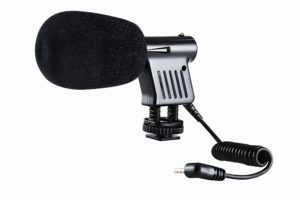 Nevertheless, if you are on a tight budget and just starting out in your YouTube career, and you know you’re not going to be able to monetize for awhile, these three low budget microphones can be great for getting a little bit better audio than what you would get on camera, or even with a smartphone camera.